Do you know what your minister believes? You might not. 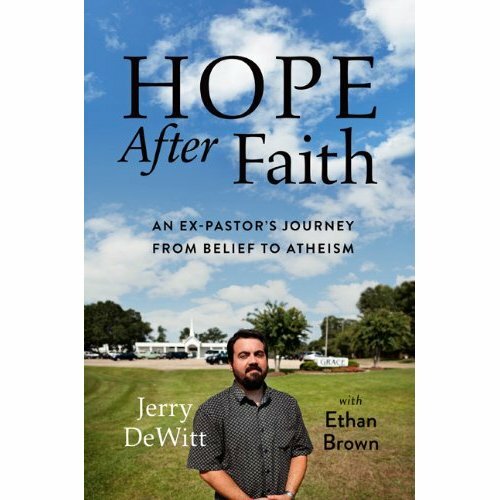 Jerry DeWitt is the author of the upcoming, Hope After Faith: An Ex-Pastor’s Journey from Belief to Atheism. He is the executive director of Recovering From Religion, and “the first graduate” of The Clergy Project. 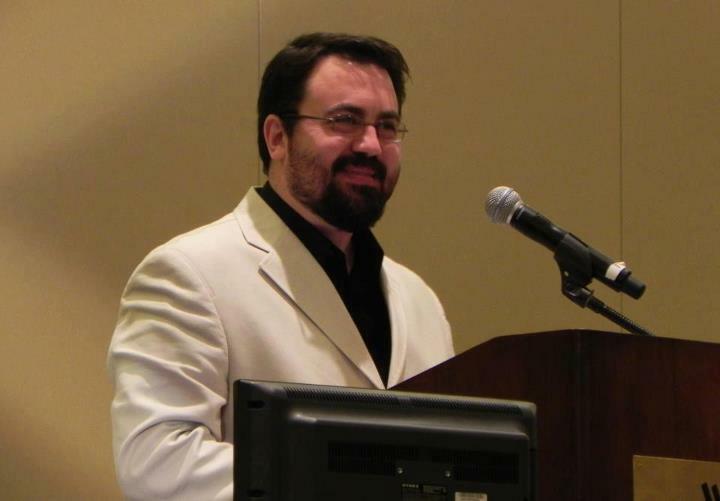 His story has been written up in the New York Times and he speaks about his journey at a number of conferences such as Reason in the Rock 2012. I caught up with Jerry on Religion For Life to discuss what it means to graduate from faith. We are pulling back the curtain. Join me for this candid conversation. It is part of my future of faith series. Thursday, February 7th at 8 pm on WETS, 89.5. Sunday, February 10th at noon on WEHC, 90.7. Sunday, February 10th at 2 pm on WETS, 89.5. Monday, February 11th 1 pm on WEHC, 90.7. Wednesday, February 13th at 6:30 pm on WEHC, 90.7. Via podcast beginning February 12th.